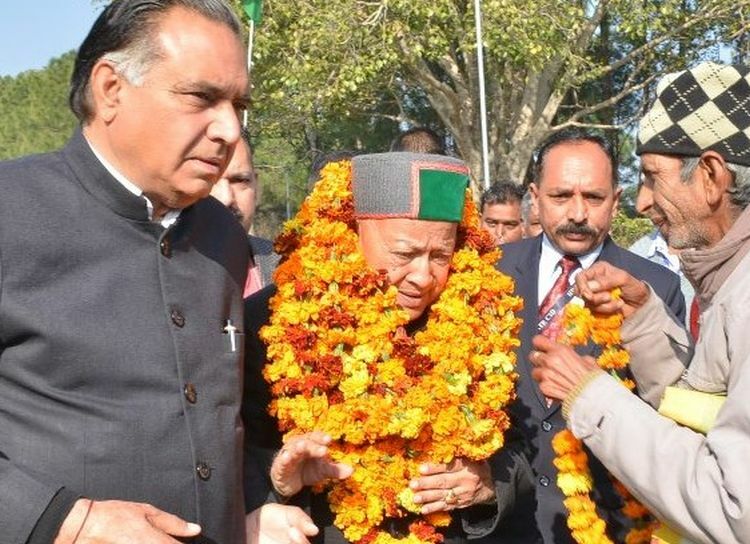 Kangra: Central University Himachal Pradesh tickling political nerve every now and then, and keeping political leaders busy targeting each other for delay in finding suitable land for the prestigious institute. 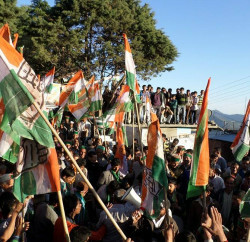 Union HRD minister Smriti Irani, in her recent tour to the state, blamed Congress led state government for failing in finalizing the land for CU, while veteran Congress leader and Chief Minister Virbhadra Singh, pointed out that Union Minister was wrongly briefed about the issue. The Chief Minister, while talking to media today, said that appropriate land has been finalised at Jadrangal near Chamunda for the CU. 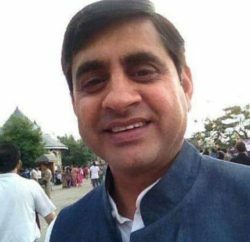 He, however, blamed Vice-Chancellor, for not pursuing the case with the HRD Ministry. 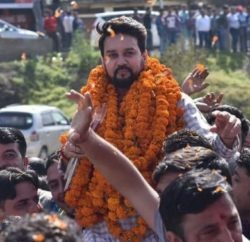 Training gun at Hamirpur parliamentarian Anurag Thakur, the CM claimed that Thakur wanted CU to be set up at Dehra of Hamirpur parliamentary segment and for the very purpose is opposing the decision of the state government, CM commented. He said that the central University would have many affiliated colleges as engineering college etc, which can be at any other place in the district including Dehra, but the main campus would be at Dharamsala. The Chief Minister cautioned that he won’t allow cheap politics to be played in name of CUHP.